Teaching as well as non-teaching staff. 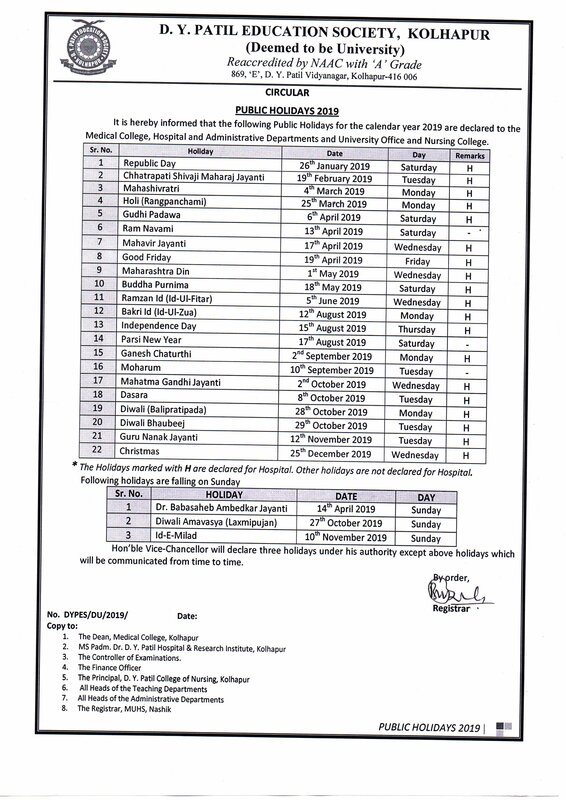 Details of the sanctioned intake capacity of various courses UG as well as PG by the MCI. Affiliated university, its Vice-Chancellor & Registrars.